Former FBI Director James Comey will testify publicly as early as next week before the Senate to confirm accusations that President Donald Trump attempted to obstruct his agency’s probe into alleged connections between top Trump campaign associates and Russia. 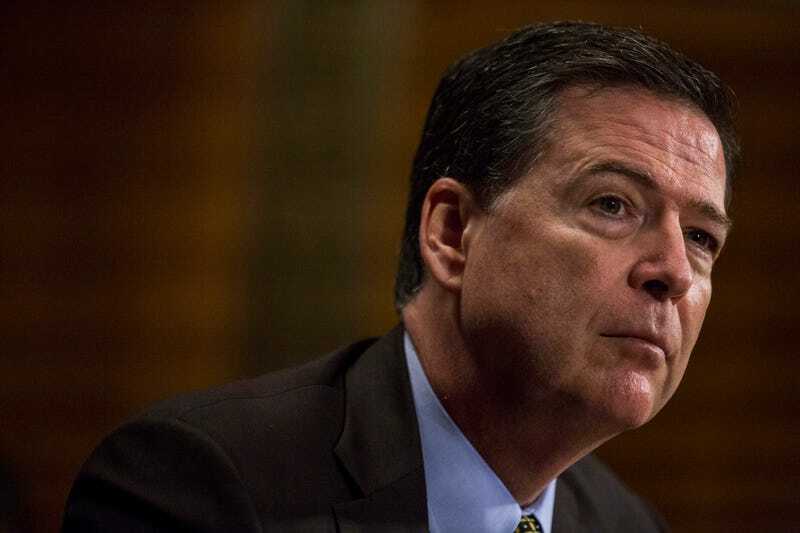 No official date has been set for Comey’s testimony, but CNN reports that the final details are being worked out for Comey to appear before the Senate Intelligence Committee, which is investigating possible Russian interference in the 2016 presidential election. A source “close to the issue” told CNN that Comey has already spoken privately with Special Counsel Robert Mueller III to make sure that there are no legal entanglements as a result of his public testimony, and he will likely sit down with Mueller for a formal interview after his public testimony. Although Comey is unlikely to discuss the details of the FBI’s investigation into possible collusion between Russia and the Trump campaign, CNN reports that he seems eager to discuss his interactions with Trump leading up to his firing, a move that led many to believe that the president was intentionally attempting to obstruct the investigation. CNN’s source said that Comey is “happy to testify” and “happy to cooperate.” The source is convinced that Comey will, in fact, testify. C-SPAN is going to get its highest ratings ever the day that testimony is broadcast, because I feel as if we have all been waiting for this. It will all be anti-climactic, though, because it seems that no matter what type of #Covfefe your president gets himself into, he manages to escape unscathed and remain president. I am not at all convinced that Comey’s confirmation that the president of the United States actively sought to obstruct a federal investigation is going to do any more damage to him than any of his other screwups have.